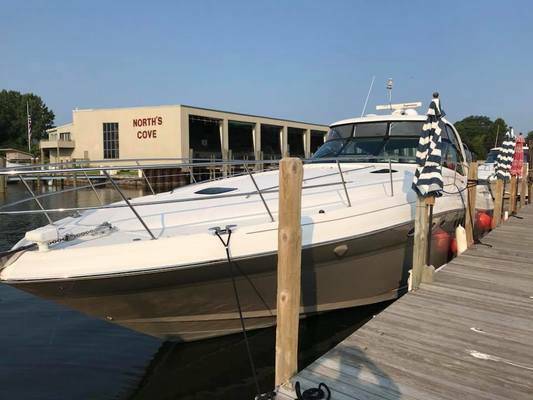 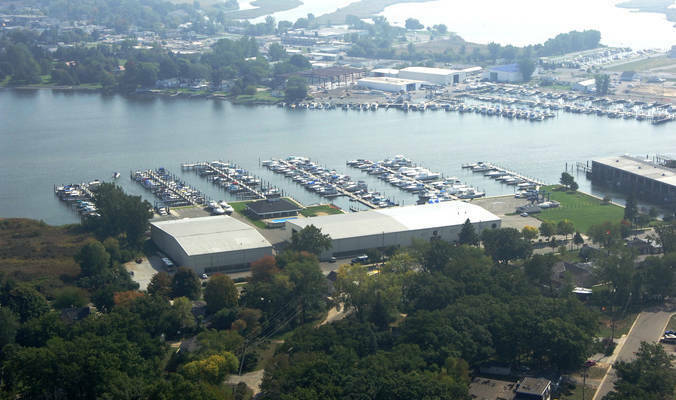 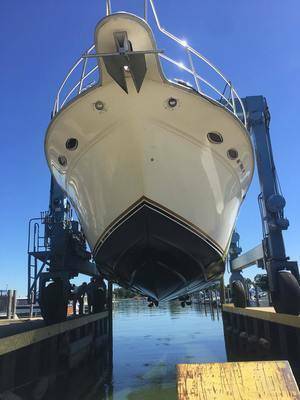 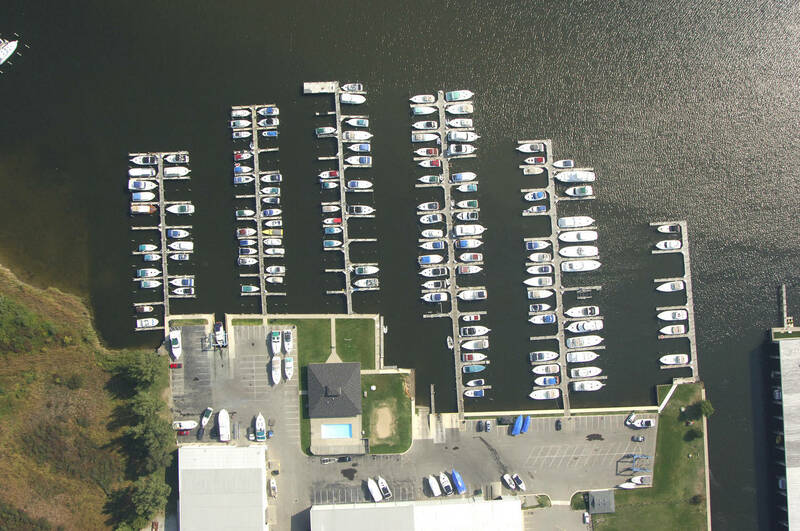 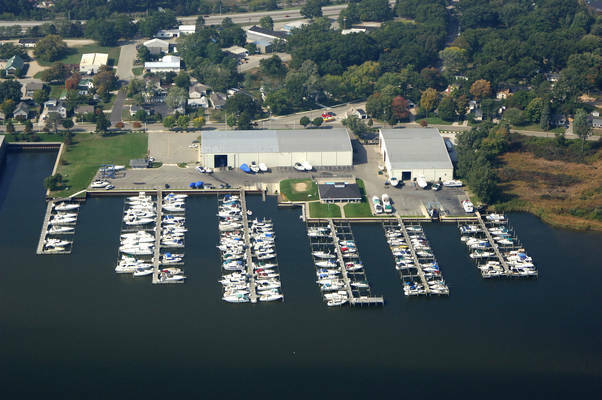 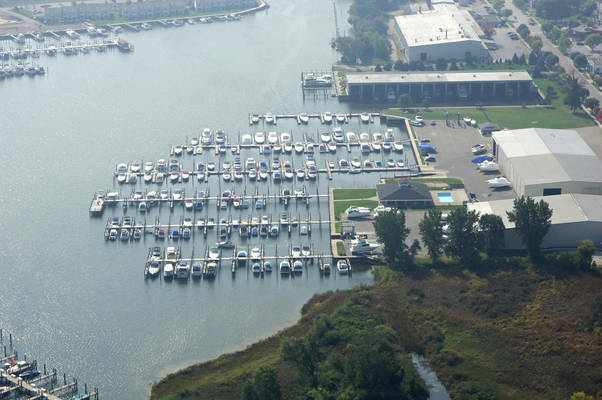 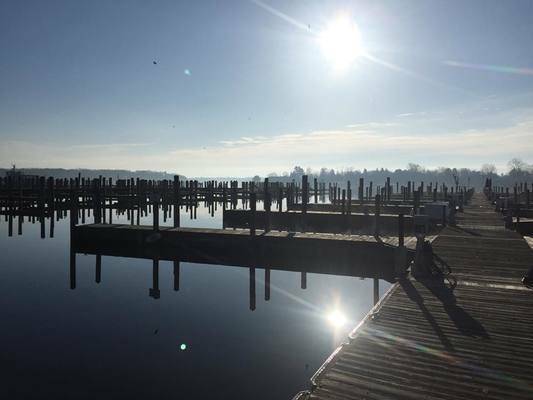 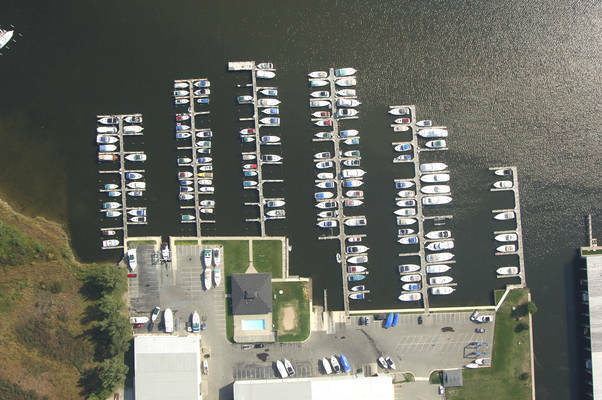 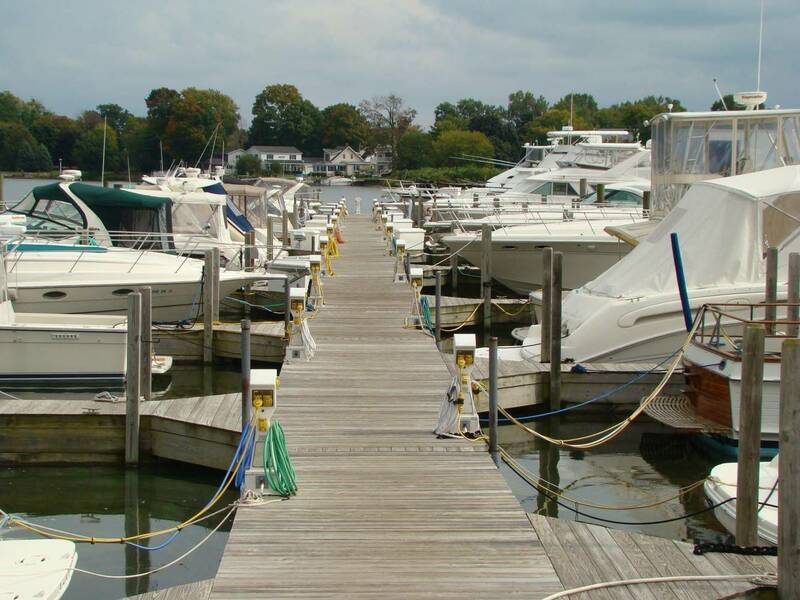 Nestled on the inlet to Spring Lake the Grand River and only minutes to Grand Haven, you will find the beautiful Keenan Marina boasting with spectacular customer amenities. 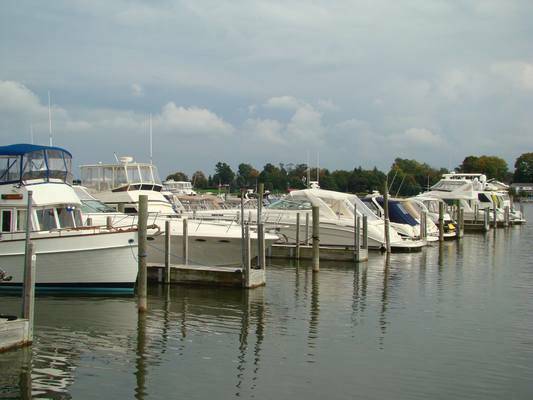 Located on the West coast of Michigan you will fall in love with the water, beaches and people. 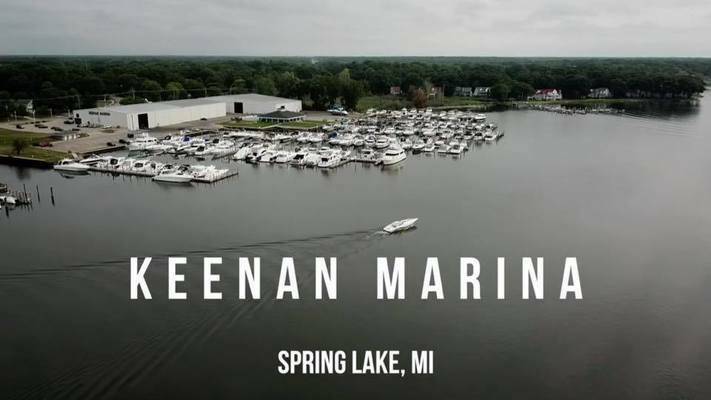 At Keenan Marina we take pride in our customer service to make sure you are boating every chance possible. 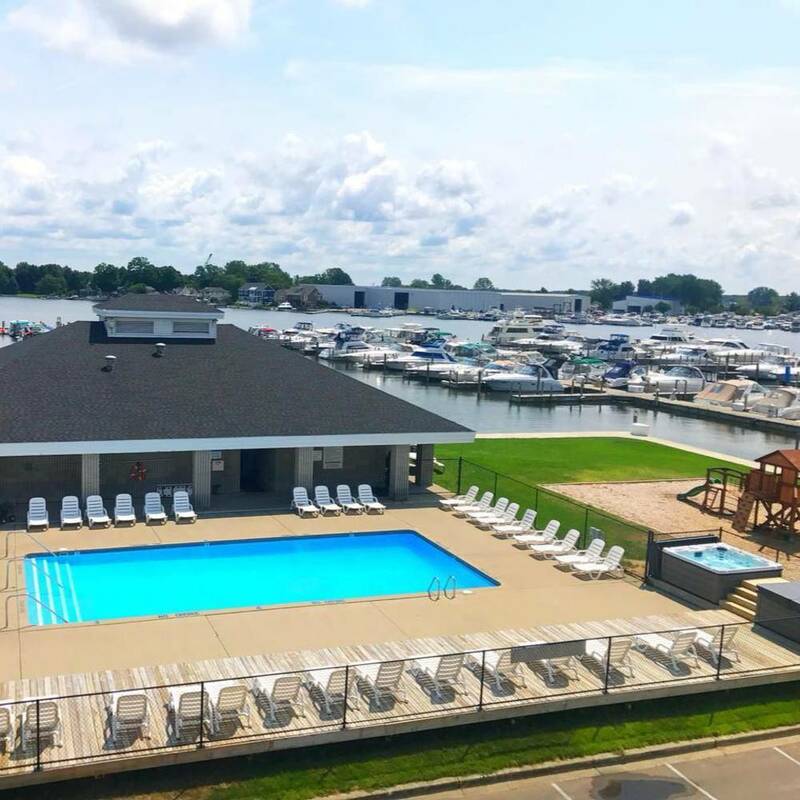 All reservations have a minimum of charge of $50 per night. 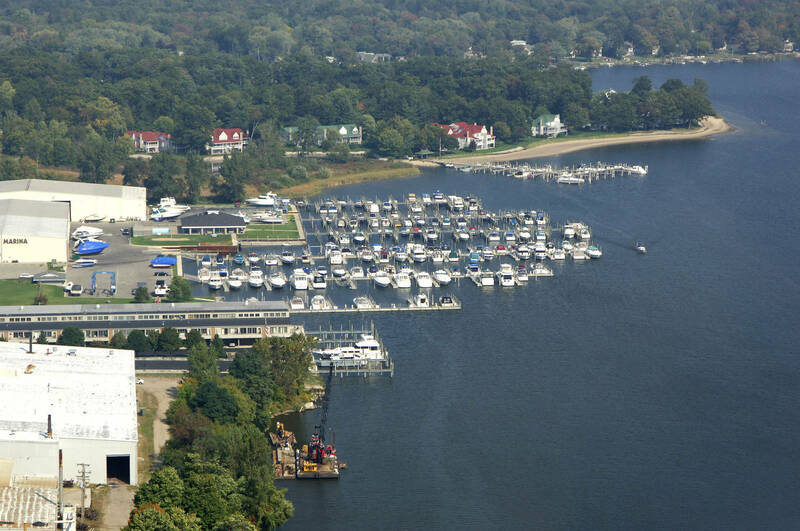 Reservations are charges $2.00 per foot per night.